Beautiful model home for sale. 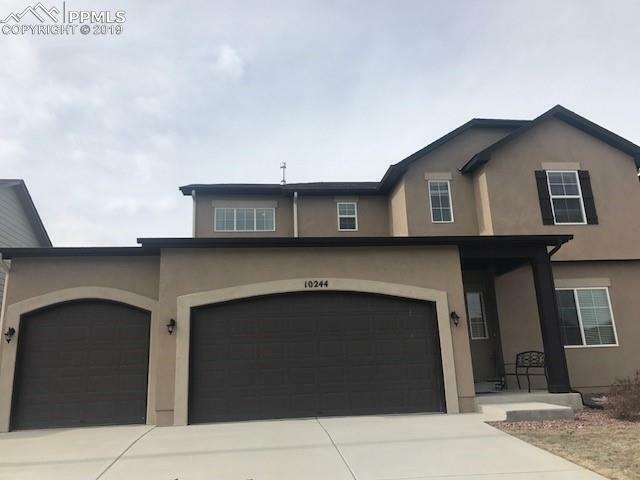 5 car tandem garage, whole house granite, stucco exterior are just a few upgrades in this gorgeous model home. Front and back yard is fully landscaped with sod, sprinkler system and rock along with full yard privacy fence.